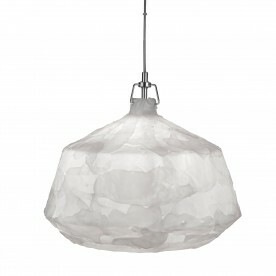 Brighten your interior space using this large white acrylic pendant. 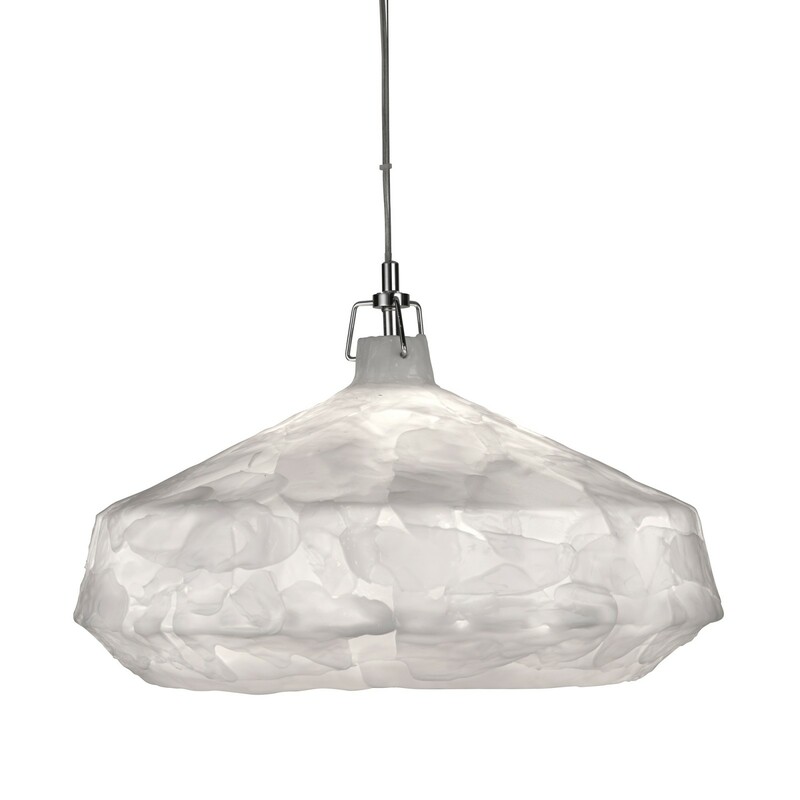 The white shade has a textured effect that allows for a gentle spread of light. 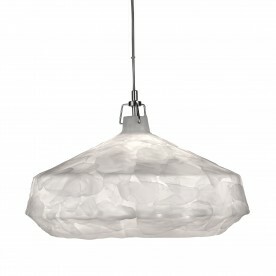 The sizeable 51cm pendant is attached to a slim chrome cord which adds to the smart feel of the item. 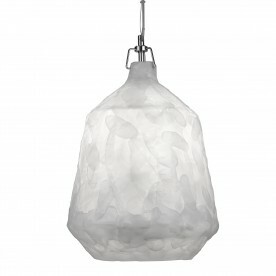 The soft colouring of the pendant will contrast beautifully against pastel colours and is ideal for lounge areas.